Gentle yoga classes are wonderful for beginners, seniors, pregnant women, and those healing from injuries. This class offers support systems by using two blankets and two blocks to help modify and support your body during each pose. This slower paced class will help you learn the yoga positions and help you understand how your body responds. Basic Yoga classes are great for beginners as well as seasoned yoga practitioners. This class is designed to create more strengthening, cardio, and deeper stretching than a gentle yoga class. This class you'll find the positions and the cardio routines last longer in order to tone the body. Power yoga classes are for those wanting more challenging positions and transitions. This faster paced class welcomes beginners and seasoned yoga practitioners seeking more cardio and strengthening than a basic yoga class. Inversions (hand stand, shoulder stand, etc.) are offered during this class to heal the body and calm the mind. Zen yoga classes are for everyone. The classes are designed to help unwind and balance the body and mind at the end of the day. The positions are relaxing and restorative for a more meditative state. You'll find this class offers more time for deeper stretches. We conclude the class with an optional10 minute meditation. On Monday's we work on our legs and we focus On the root chakra. 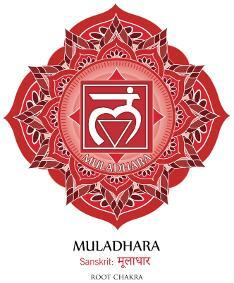 The root chakra is the energy point in your body that allows you to feel safe, stable, and have a sense of belonging. 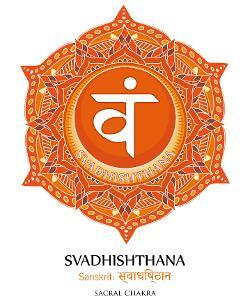 This chakra is located at the base of the spine and is the healthiest when one is grounded and ones basic needs are taken cared of. On Tuesday's we work on the hips, and lower back of the body with the Sacral chakra energy point in mind. The sacral chakra is located under your navel and governs one's creativity, Emotions, and passions. This chakra is the healthiest when one is in a creative state or working on ones passions. On Wednesday's we focus on the abdomen area, and mid back with the solar plexus energy point in mind. 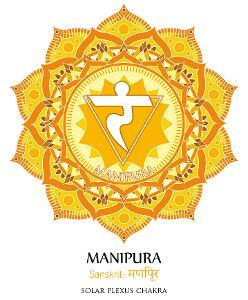 The solar plexus (Core chakra)is located above the navel and governs willpower, intuition, and manifesting. This chakra is the healthiest when one is courageous, and has a sense of self-control with confidence. On thursday's we focus on the upper back including the shoulders and arms. The enrgy point in mind is the heart chakra and is located at the center of the chest. 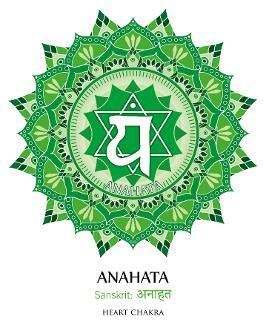 The heart chakra governs kindness,gratitude, balancing and love. This chakra is the healthiest when one practices daily giving and receiving with a pure heart. On Friday's we focus on the whole vertebrae as well as the neck. The energy point in mind is the throat chakra which is located at the throat. 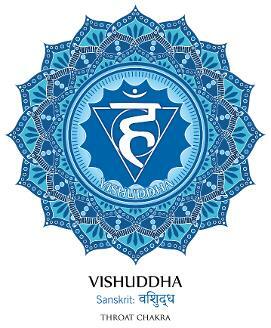 The throat chakra is the center for truth, communication, free flow and self-expression. 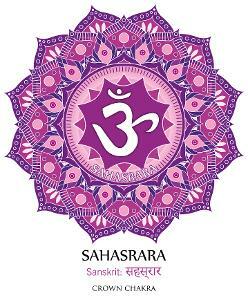 This chakra is the healthiest when one speaks their desires and doesn't hold back on expressing their true self. On Saturday's we work on the whole body or suggested body area. The poses are held a bit longer for a more meditative and expansive state of mind. The energy point we focus on is the third eye, which is located at the center of the forehead and between the eyes. The third eye governs confidence, decision making, and imagination. This chakra is the healthiest when one acts upon their intuition and ideas. On Sunday's we work on the head or suggested body area. We tend to focus more within to connect with our whole body and mind. The energy point in mind is the crown chakra which is located at the crown of the head. 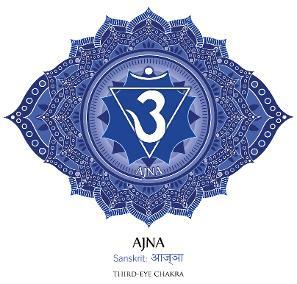 This chakra governs connection with the universe and meditation. This chakra is the strongest when one meditates, prays, or connects to their whole body, mentally and physically.